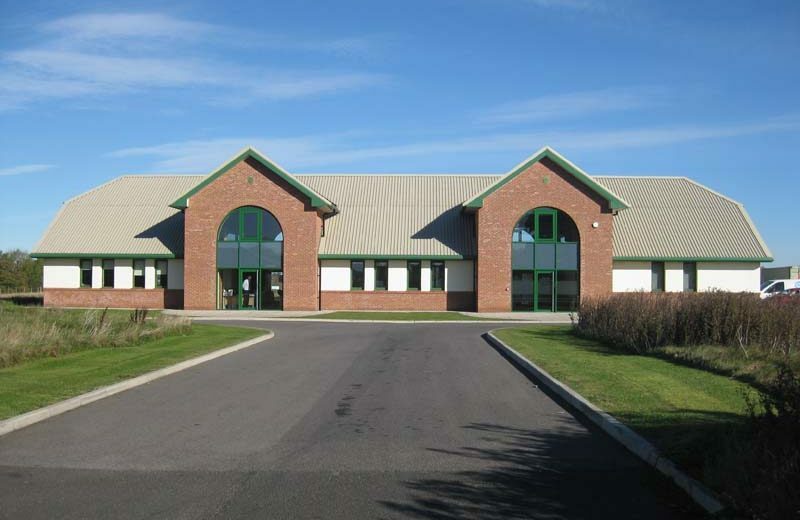 OGI Groundwater Specialists Ltd is an independent, privately owned specialist engineering design, groundwater control and consultancy company predominately servicing the UK construction industry. Founded in Oxford in 1989 by Dr Stephen Thomas, OGI s expertise is focussed on the design and supervision of groundwater control systems required to lower the water table and reduce artesian pore pressures for large complex underground structures when constructed below the water table. With more than 25 years of experience of solving groundwater problems, combined with our groundwater modelling skills, OGI provides geotechnical and groundwater engineering designs to overcome challenging and difficult ground conditions encountered during the construction of deep structures, such as basements, bridge footings, tunnels, shafts, swimming pools, underground car parks, and road and rail cuttings. OGI’s solutions are practical, innovative, safe to construct and, where possible, simple to install. We work in close liaison with our client to provide bespoke solutions to their problems, often working within tight logistical, budget and programme constraints. We know from client feedback that our service at tender stage can make the difference between them winning or losing a contract. 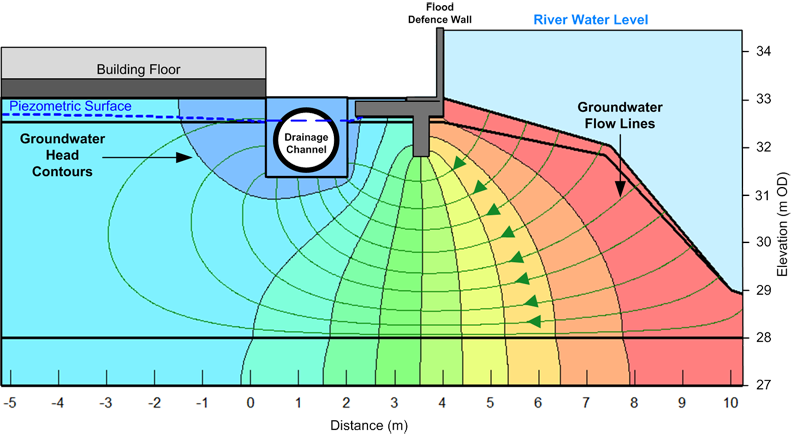 In addition to designing systems to lower the water table and piezometric head, OGI has the skills and experience to undertake risk based analysis to assess and then mitigate the wider impact of groundwater control, such as potential settlement of adjacent buildings, ground stresses on surrounding infrastructure, and the environmental impact on water resources. Despite the relatively small size of our company, we have one of the largest technical teams in the UK that is primarily focussed on solving groundwater engineering problems. This means that OGI is regularly invited to be a critical part of a wider design team for the development of major projects for the Water, Transport, Energy and Construction industries. Dr Stephen Thomas has served as Managing Director of OGI Groundwater Specialists since 1989. 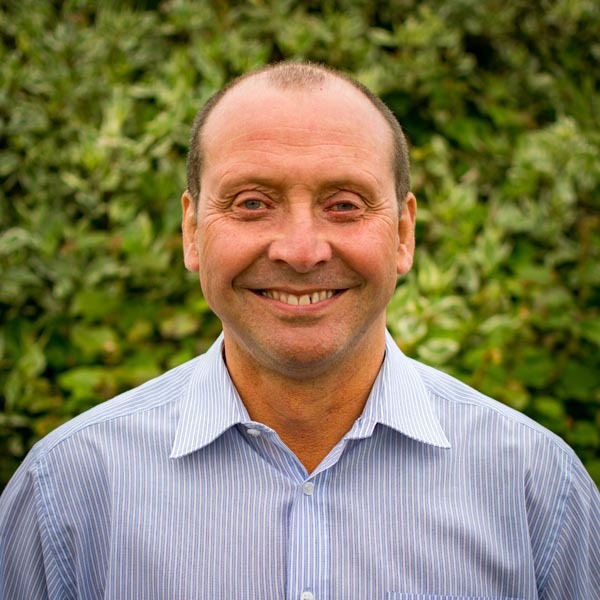 A chartered engineer with over 30 years’ of Groundwater Control & Engineering experience, Stephen is responsible for our major Construction Dewatering and Groundwater Control Projects. He manages all stages of the Groundwater Control design, from the development of the ground and groundwater models, to the mathematical modelling and the development of the detailed design for construction. Stephen’s project experience includes the Groundwater Control system installed for London Millennium Bridge, Deephams WwTW in North London, G1 Building in Glasgow, Rolls Royce structures in Derby and numerous other major infrastructure project. Stephen has been engaged as a groundwater control expert on numerous major projects, including HS2, Crossrail, Thames Tideway Tunnels, Venice Barrier, CTRL, M74 underpass, Raith and the National Grid Humber Gas Crossing. Stephen is a Registered Ground Engineering Adviser (RoGEP) and is an Honorary Fellow at the University of Durham where he is adviser to the Department of Earth Sciences. 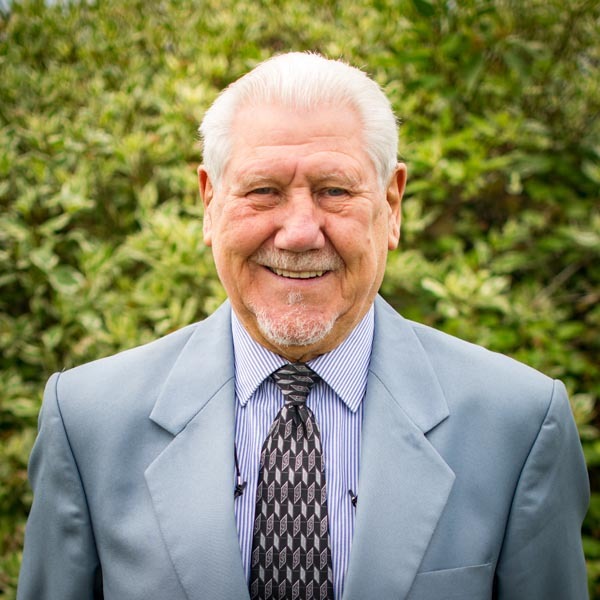 Allen is an adviser and consultant with decades of experience and expertise in the fields of site investigation, geotechnics and environmental geology. His expertise includes detailed research, geotechnical/mining desktop studies, definitive ground/groundwater site investigations planning/design, ground stabilisation (shallow mine-workings & mine shafts), field supervision, interpretation & reporting in accordance with BS5930, BS10175+A2 & Eurocode 7. Allen has provided high level geotechnical and geoenvironmental engineering services to National Grid for more than a decade, and is continuing to provide his expertise on the Feeder 9 Gas Pipeline Replacement Project. 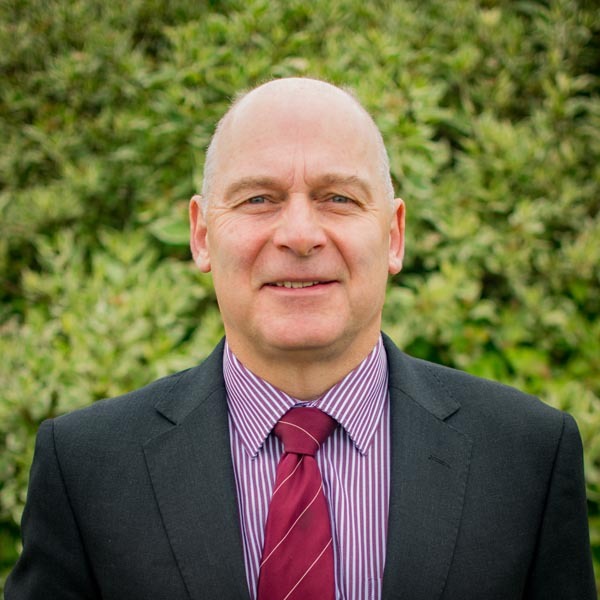 Dr Graham Richardson is a Senior Groundwater Control Engineer with over 30 years practical experience in construction and environmental engineering environments. He graduated in geology and environmental science and gained a PhD in Mining Engineering. He has been with OGI now for some 16 years, involved in assessment of project requirements, through pricing, design, testing and implementation of Groundwater Control projects. Graham is at the forefront of OGI’s design implementation on site and is a regular presenter of seminars in Groundwater Control, Geotechnics and Ground Source Heating. 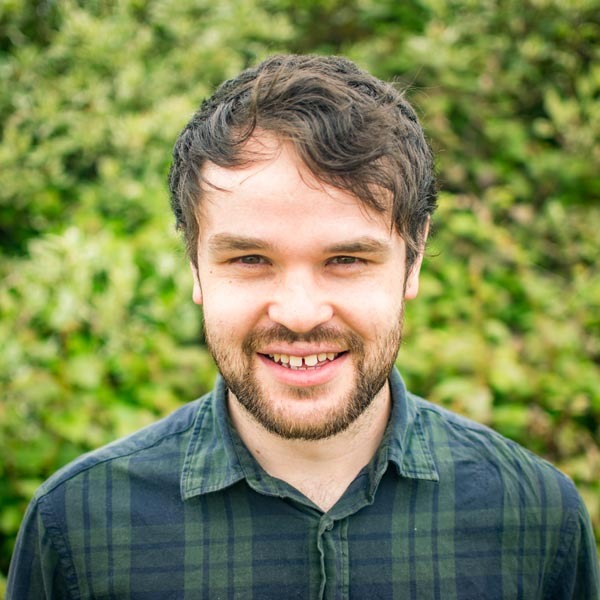 Tom joined OGI in 2013 and has worked on a diverse range of groundwater control, environmental and geotechnical projects across the UK, and further afield. His roles include the design and specification of groundwater control systems, environmental permitting and hydrogeological risk assessment. He is a project manager for blue chip clients including National Grid, together with Tier 1 Main Works Contractors such as Interserve and Laing O’ Rourke. Tom is a graduate of the University of Durham, where he gained his BSc (Hons) in Geology. He became a Chartered Manager in 2017, and is currently working towards his Geological Society Chartership. 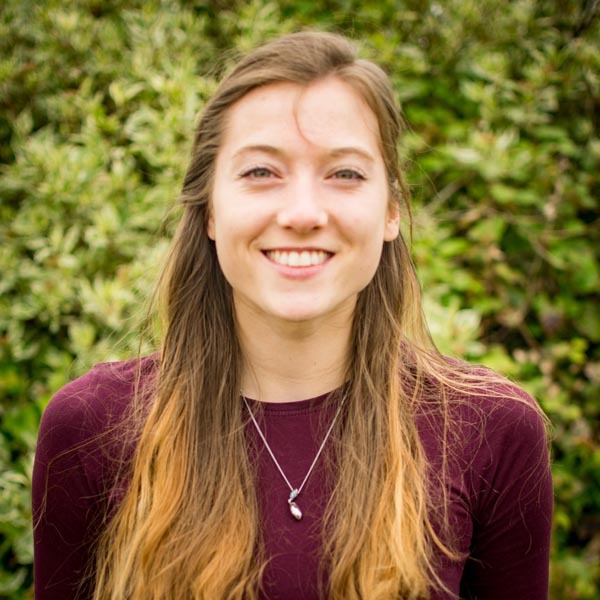 Dr Jenna Robertson is an Engineering Geoscientist at OGI Groundwater Specialists Ltd. She has worked at OGI since September 2016, joining the company after graduating with a PhD in Geoscience and Hydrodynamics from Durham University. In her time at OGI, Jenna’s work has been varied. She has been involved in a number of construction projects and the design of a number of groundwater control systems, from early stages through to installation. One of her main roles is the undertaking, and analysis of groundwater tests for temporary works. Her analysis of groundwater testing has included; pumping tests, recharge tests, falling head tests, rising head tests and soak-away tests. Jenna is also responsible for groundwater monitoring on a number of large scale projects. Jenna has also been involved in a number of Ground Source Heating projects, assessing the heating demands and assisting design of ground source heating and cooling systems at tender stage, for a number of leisure centres, universities and schools. 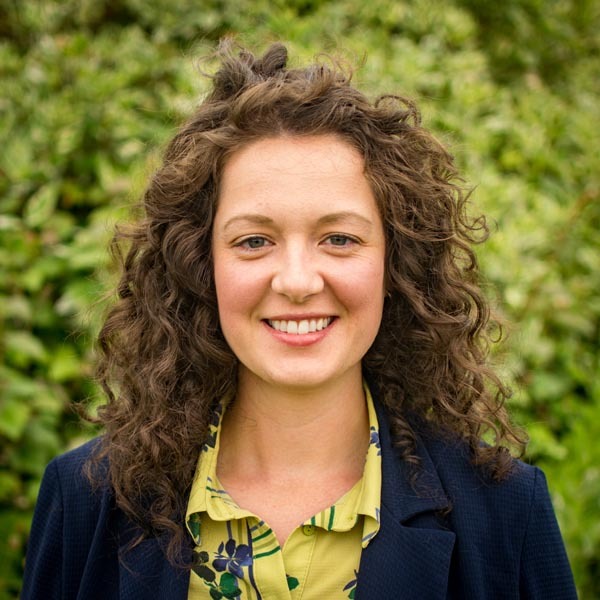 Jenna is currently working towards her chartership as a Fellow of the Geological Society and is a committee member on the Northern Geotechnical Group (NGG). 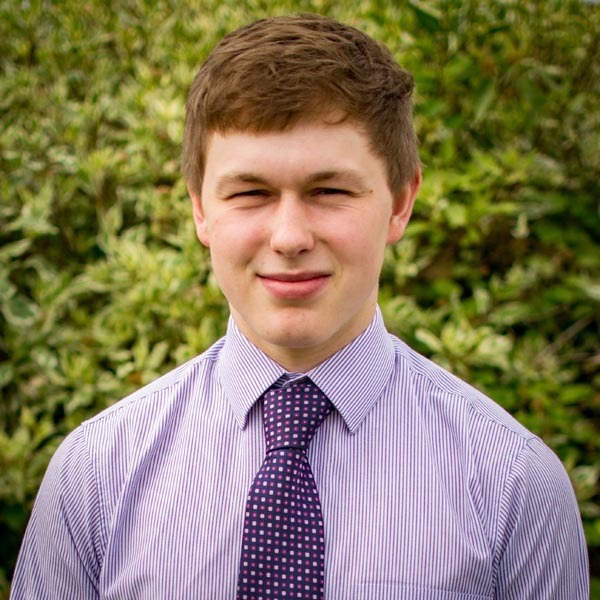 George French is an Engineering Geoscientist at OGI Groundwater Specialists Ltd. He has worked at OGI since 2015, soon after graduating from Durham University, where he achieved a MSci Degree in Geoscience (Geophysics). George has developed expertise whilst working on major UK construction projects, such as High Speed 2 Railway (HS2), Royton-Oldham Waste Water Treatment Works, and Thames Tideway Tunnel London, for which he won the Northern Geotechnical Group Young Engineers’ Prize. As part of developing this expertise, he has become an advanced user of commercial modelling software, such as GeoStudio’s SEEP/W and PLAXIS 2D and 3D. George has also advanced his software development skills by developing OGI’s in-house software products, such as CVM10, a one-dimensional groundwater flow model. George now disseminates his knowledge by teaching groundwater modelling to industry professionals as part of the Groundwater Engineering Academy (GENA). James graduated from the University of Durham in 2017 with a BSc in Geology. That summer he joined OGI Groundwater Specialists on an internship and has since joined the team full-time. 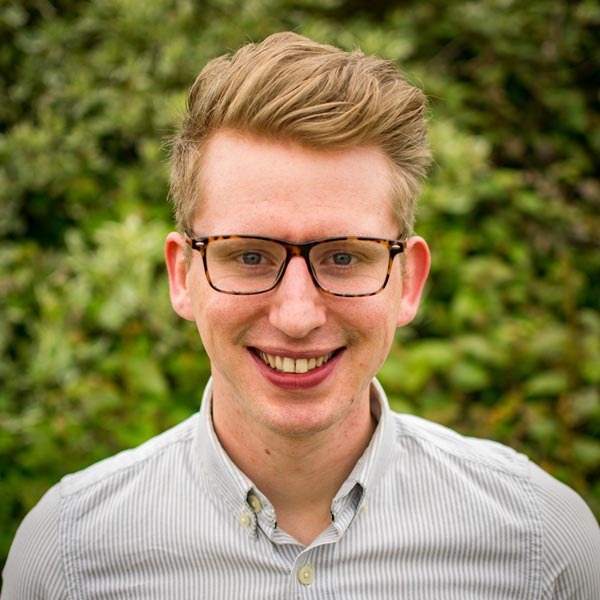 James is involved in all stages of the Groundwater Control design, from reviewing site investigation data and developing conceptual ground models, to developing mathematical models, design specifications and writing reports. As part of his work James also undertakes high quality research in the areas of Groundwater Control and the strengthening of weak saturated ground. Megan joined OGI in 2014 after achieving her BA (Hons) at Lincoln University and works within both the Technical and Marketing Team. Megan produces many of the technical drawings, presentations and specifications delivered to OGI’s clients. Megan also undertakes groundwater modelling utilising OGI’s in-house software, together with commercial software such as SEEP/W. In addition to her technical role, Megan manages the production of OGI’s marketing material and presentations. 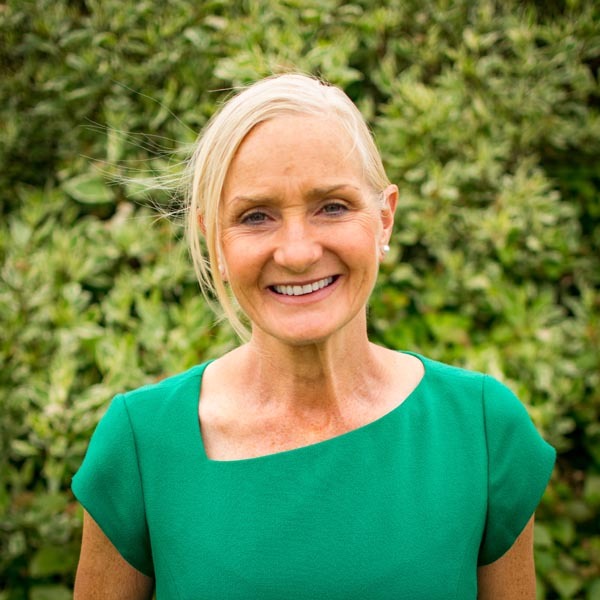 Suzanne started her early business experience working in a large organisation, progressing to the running of small business over 35 years ago. For Suzanne, the standards set in large business have remained an important model in the running of small business. 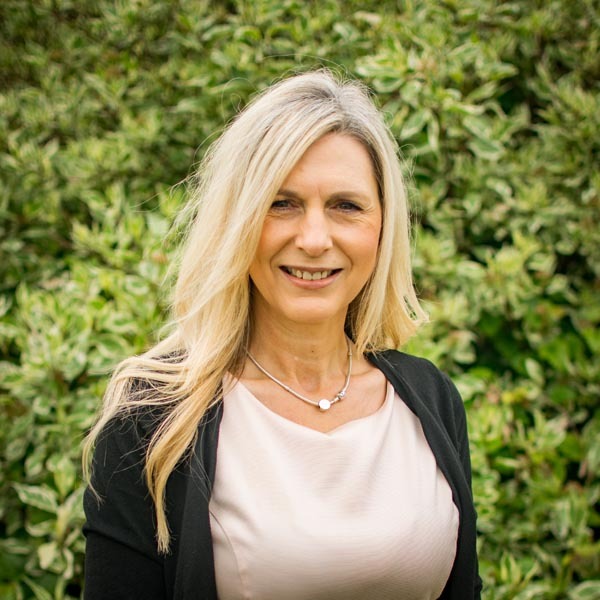 Suzanne joined OGI in 1994, and in her current role of Business Manager her main responsibilities are financial control, compliance, personnel, contract review and insurances reporting directly to the Managing Director. 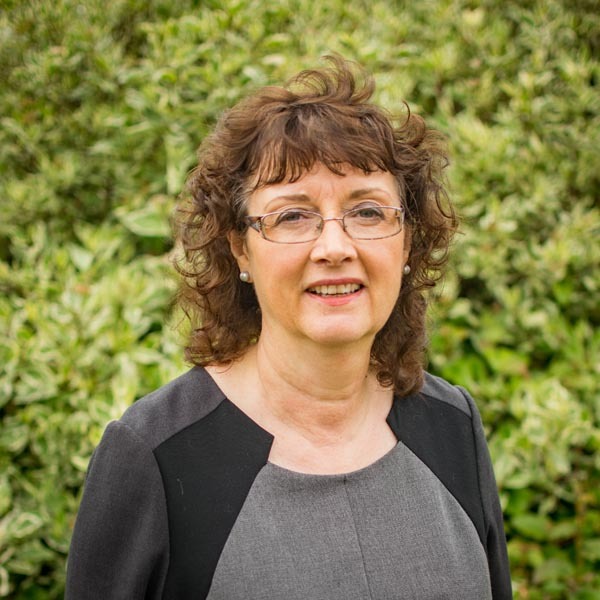 Elaine has over 25 years administration experience within the construction industry. Elaine joined OGI in 1999 and is responsible for project invoicing, project related purchasing and document control. She is also involved in logistics and providing support to the technical team. Jackie Mckenna has over 25 years’ experience in managing business and financial institutions. Jackie is responsible for the management accounts at OGI and providing support to the business management team.